This page is for the Print on Demand versions of Nerzugal's Dungeon Master Toolkit 2! I'm so excited to be able to provide you with this Toolkit in print! When I created it, I never expected this to be a reality but I am so thrilled that it is happening! 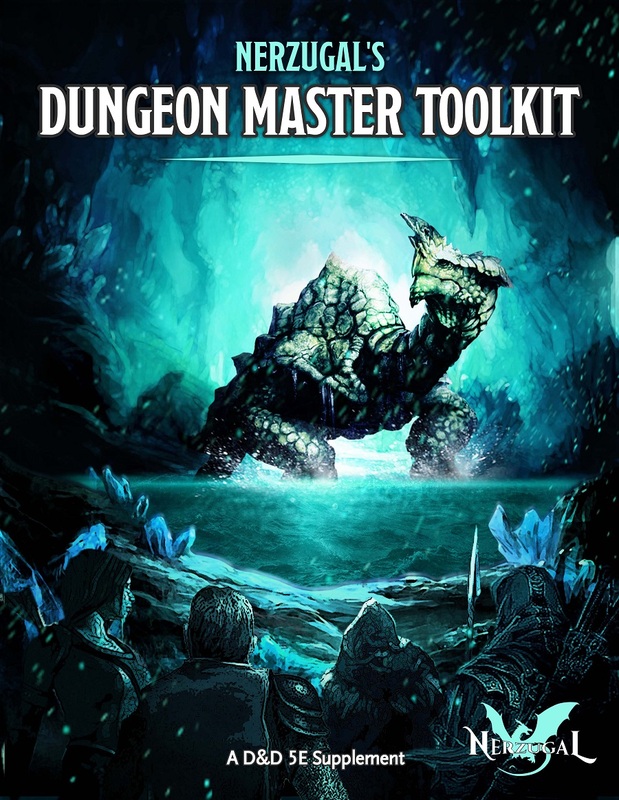 This book is a monster with 268 pages of content that will be a nice addition to any Dungeon Master's collection of resources, and it fits right in on the shelf right next to all of your other resource books! You will also find over 50 beautiful illustrations to help bring the magic items and creatures to life! Incredibly detailed maps will guide you through the dungeons and a few of the one-shots with more specific visual needs. These should allow you to give intricate details of the environment and transport your players to that location, as well as serve as a great baseline so you can draw out the battlefields for combat! 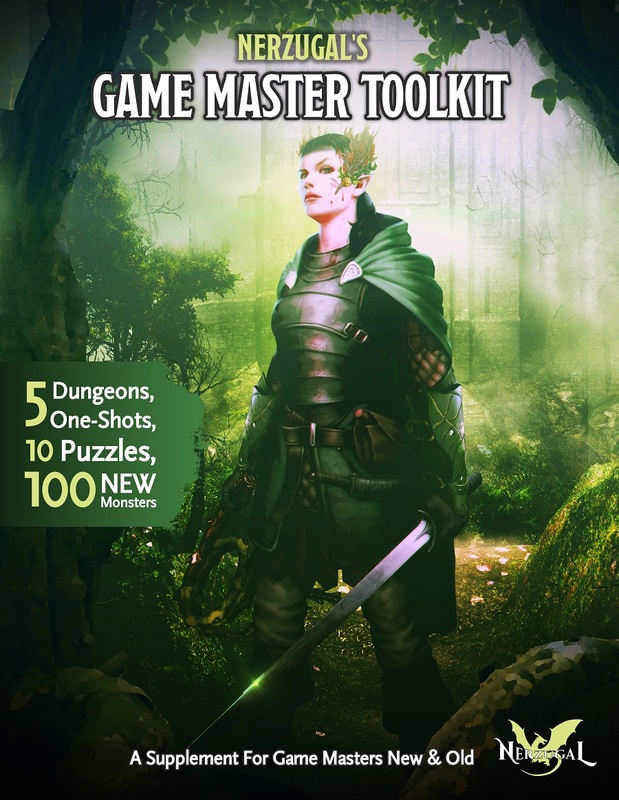 If you wish to order Print versions of my other Toolkits, you can click the images below! Got my hardcovers today. They are beautiful. This title was added to our catalog on June 22, 2018.